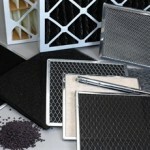 With an air filter from Permatron, you will never have to change your air filter again! 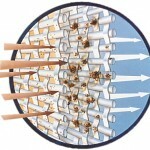 A disposable air filter needs to be replaced about once a month. Even though a disposable air filter is rather inexpensive, over time the costs add up! With a permanent electrostatic air filter from Permatron, all you need to do is take the air filter out of your system each month and rinse it clean. 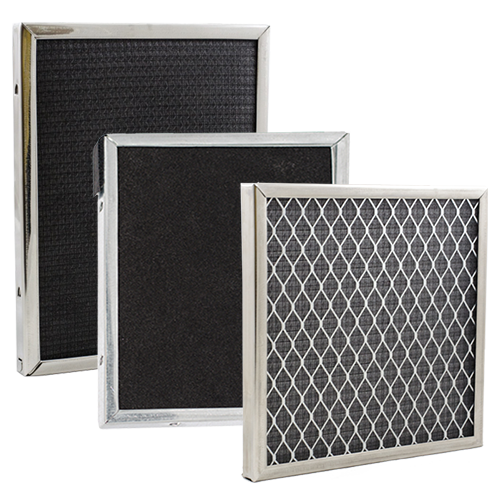 Our air filters are designed for easy cleaning, with drain holes strategically placed in the outer steel frame, so cleaning them is quick and easy. 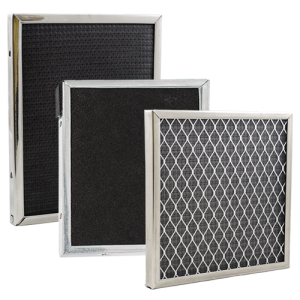 Within the first year, the cost of disposable air filters will outweigh the cost of a permanent Permatron electrostatic air filter. Not only are our electrostatic air filters more cost effective than disposable ones, they come with a lifetime warranty and are environmentally friendly!